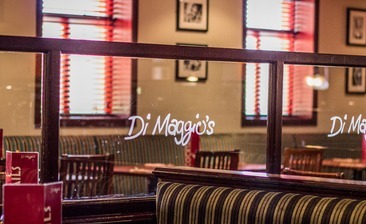 Went to Di Maggio's with my husband and parents for my birthday meal. The food was excellent, the service was friendly and the restaurant was an idea setting. Could not fault it.